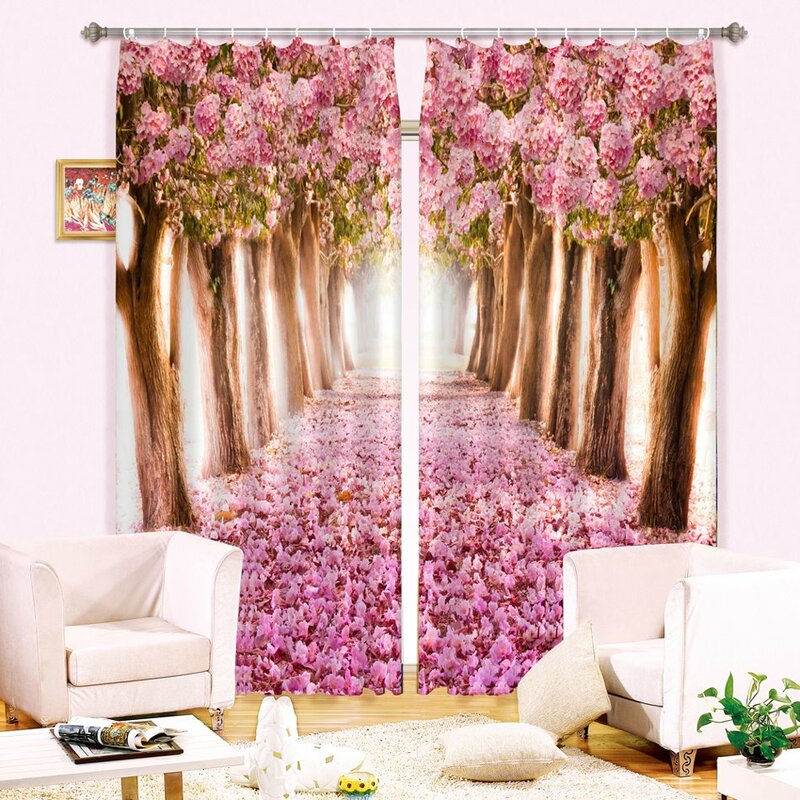 Want to decor your room with this full of pink flowers and road curtain in 3d effect? 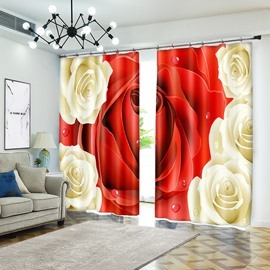 In addition to its decoration function, this curtain can prevent sunlight very well for it is made by thick polyester and skillful process. 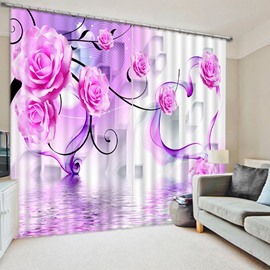 You can install it on any rooms, it’s easy to install and without bad smells and successfully checked by QA. 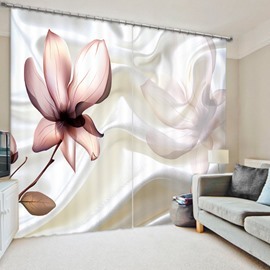 By selecting "Custom size", your curtain will be professionally tailored for you. · When you wash, please take them off carefully and lightly in order to avoid hurt yourself. · Due to differences in computer monitors, maybe there are slightly variations in color between the actual product and your screen. I LOVE THEM. I bought this for my baby room and everyone that’s seen them compliment them. 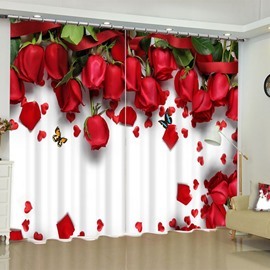 They are room darkening curtains, which is what I wanted for the baby’s room. 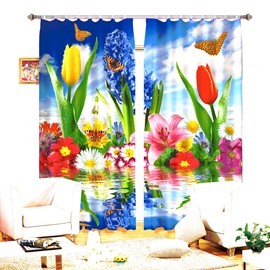 I love the curtain it really brighten my once boring bathroom. The hooks are not attractive I bought my own. 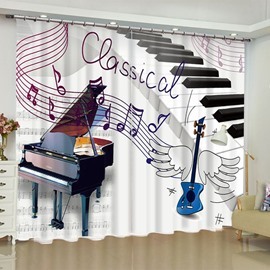 Best shower curtain ever I will definitily be ordering more. It is a little long but other then that Awesome! Beautiful and very well made. 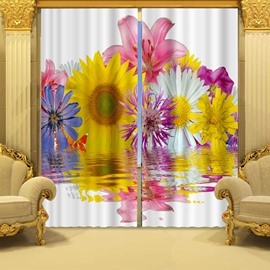 My granddaughter loves these curtains. The quality is good . Thank you very much! 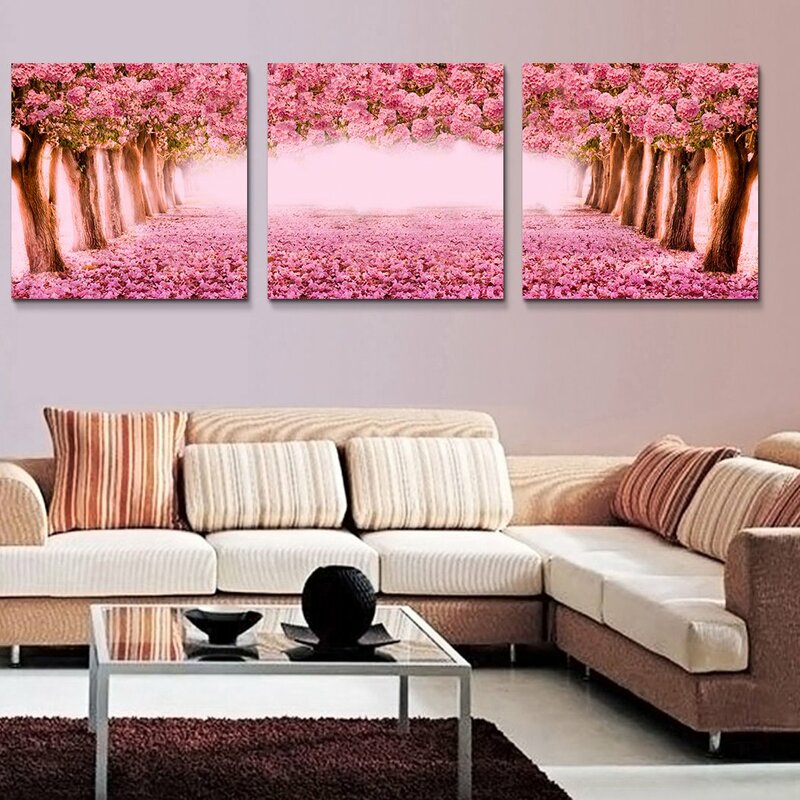 Very pretty, great quality and actually true to length which is rare. 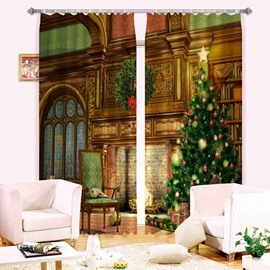 I needed an extra long curtain and this was perfect.